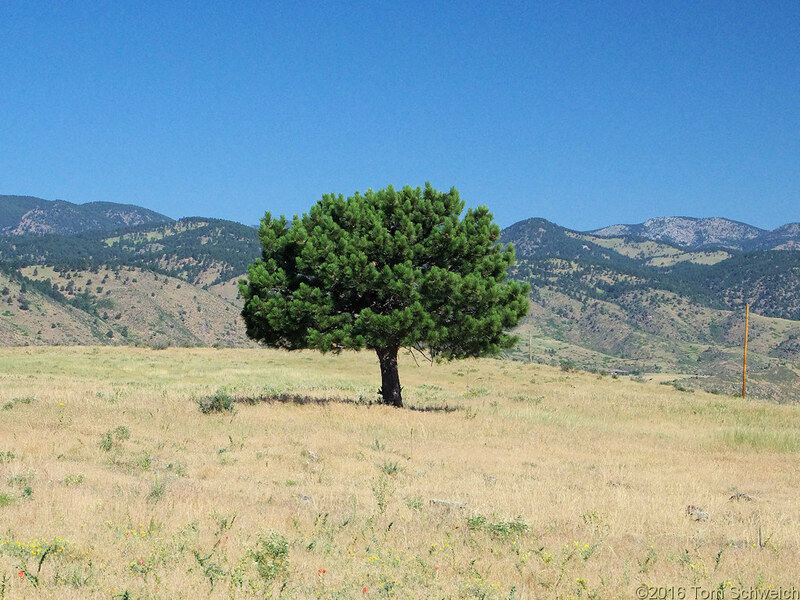 Photo: Ponderosa pine on top of North Table Mountain. Eastern Mojave Vegetation Ponderosa pine on top of North Table Mountain. Tilting Mesa Trail, North Table Mountain Park, Jefferson County, Colorado: along trail. Field Notes: 13 Jul 2016.